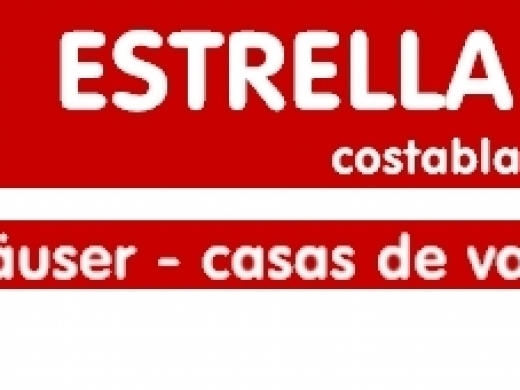 Find details of Property Management & Maintenance services - Costa Blanca, Spain. Find services including repairs, plumbing, building, landscaping, kitchens, electrics, windows, painting and property management. 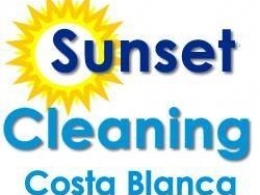 Topcoat Property Services offers professional painting, construction & roofing services on the Costa Blanca - in Moraira, Javea and Calpe, Costa Blanca. Their professional team can undertake all aspects of interior and exterior painting services. 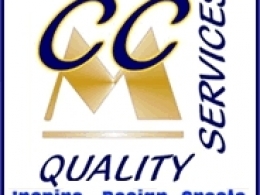 They also carry out small and large building projects, roofing works and a range of property maintenance services.